Tea & Eat is for me the best place to eat and drink at the Woluwé Shopping. I proudly created for them the Tea Menu and pictures for social media. 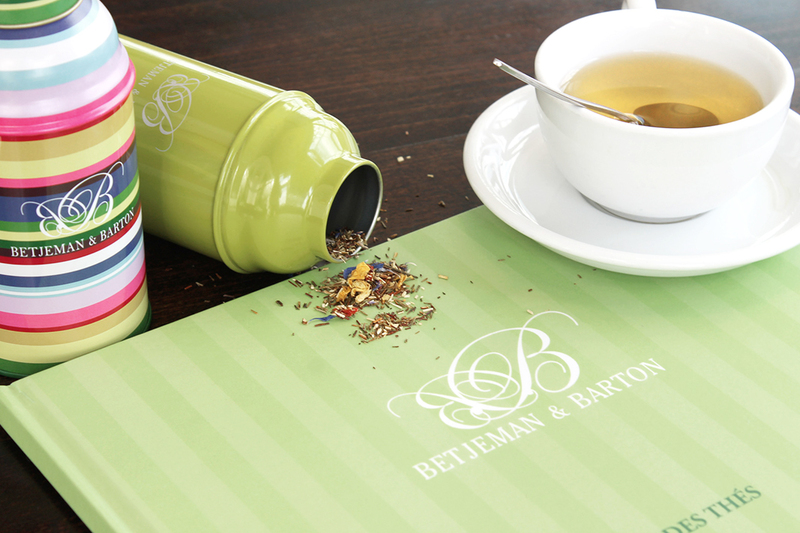 You can find there a big range of the Betjeman & Barton Tea; the best tea « à la française » from Paris made in 1919. I had been lucky to taste several tea, but felt in love with one in particular: THE MILKY. An original and exceptionnel tea that has naturally fermented in the milk and where the leaves have been rolled more than 10 times.﻿ My client choose a clean and green design, where the french brand has to be well recognizable. 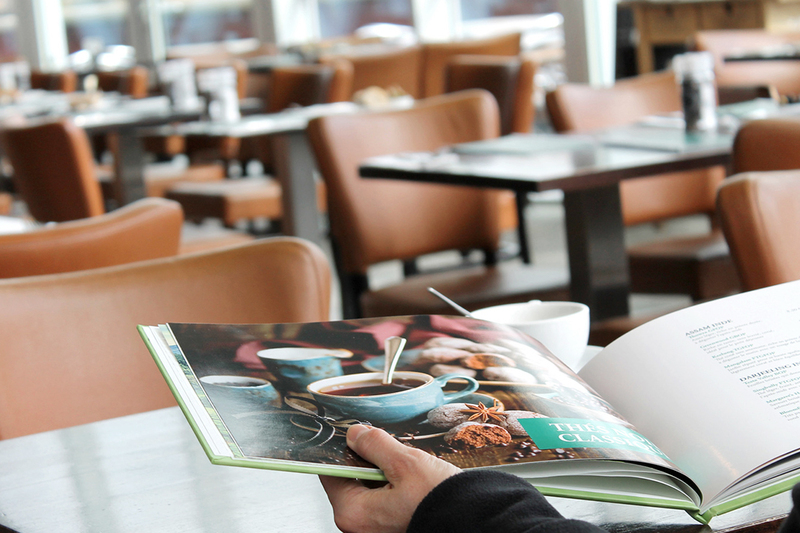 The menu is pur, green and tasty. 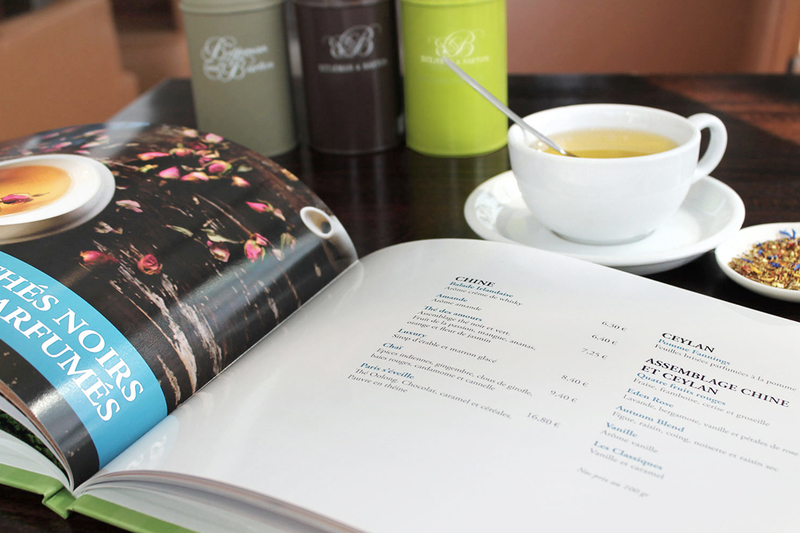 Betjeman & Barton Menu makes your sense travelling with more than 120 teas of 12 differents types. Each of the categories was its own color and its own introduction picture, creating a really tasty layout. Now it is time to have a cup of tea with Tea & Eat.